The colour yellow is everywhere at the moment, from the fashion runways to home interiors. Now spring has finally sprung, why not incorporate this sunny colour in your décor? 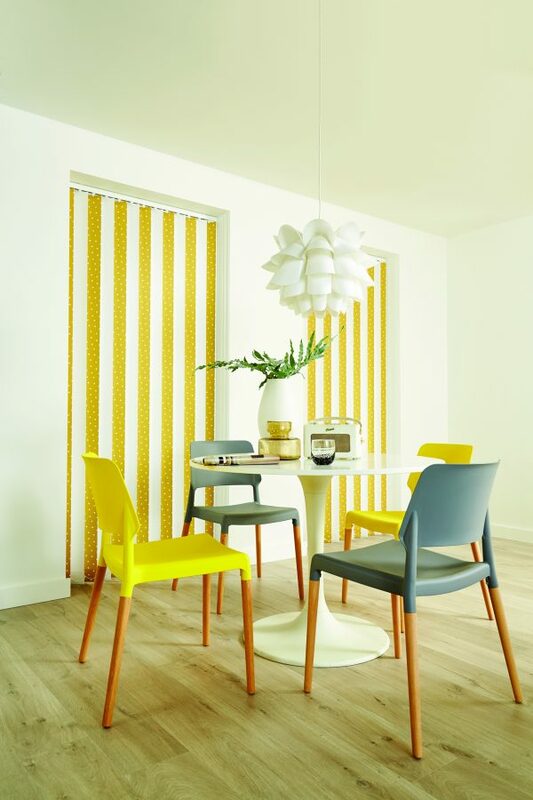 Yellow is simply perfect for blinds and curtains. With such a wide range of shades, from the brightest and boldest to the more mellow, there is a yellow to suit everyone. 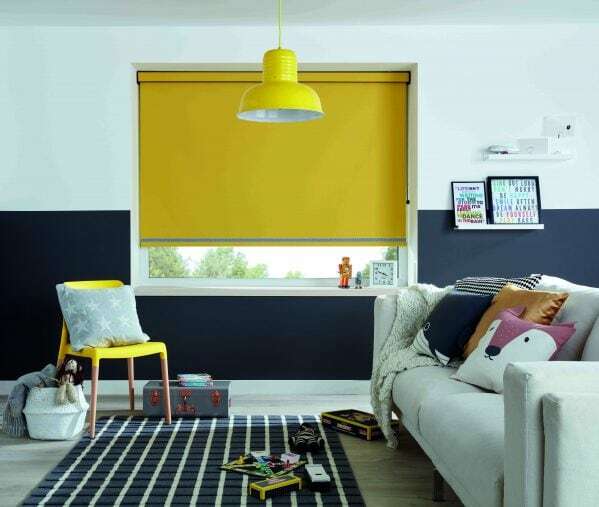 The Norwich Sunblinds team can help you find the perfect yellow for your home. 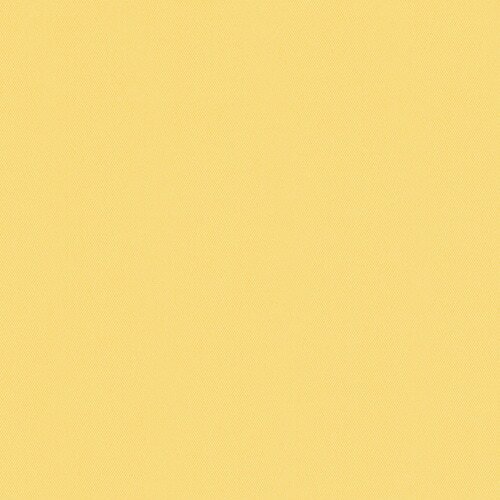 If the thought of an all-out bright yellow fills you with horror, why not go mellow. Choose a paler shade or a soft warm tone. Visit our showrooms in Attleborough and Norwich Lanes to see the full range of yellows on offer from pale buttercup to citrus lemon. By choosing fabrics that combine stripes and yellow, you will be seriously on trend this season. Mustard hues are especially popular at the moment, however, this classic shade will not date. 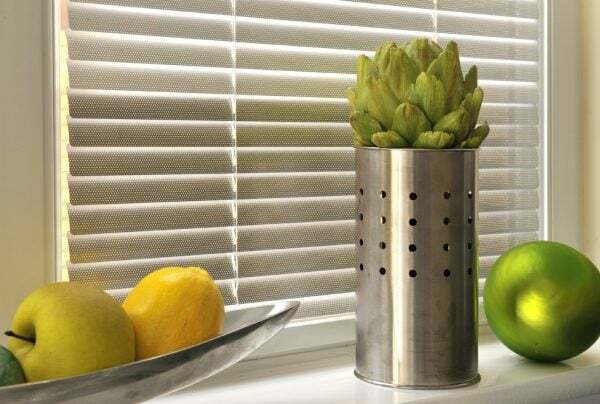 A striped fabric works especially well for kitchen blinds and bathroom blinds. 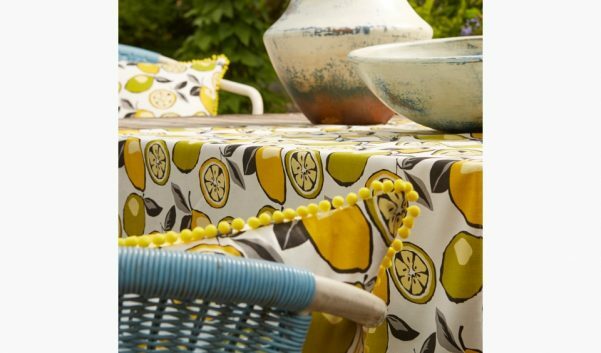 Fabrics featuring zesty lemons and limes are just the thing as the weather warms up. Simply perfect for kitchen blinds and a must for foodies everywhere. 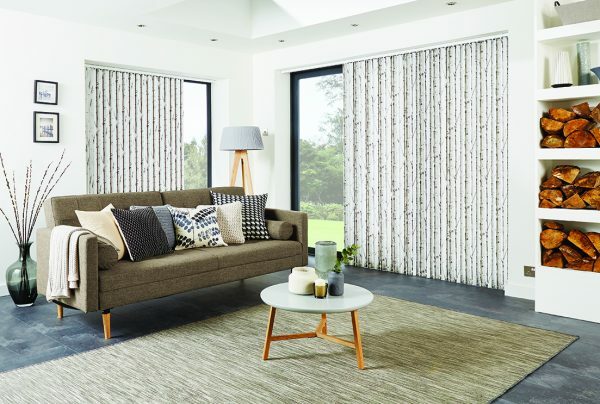 If you fancy refreshing your home interiors this season, get in touch with the Norwich Sunblinds team. We’d love to help. Book your home appointment today! Yellow is a gorgeous accent colour and very versatile; it works with monochrome, grey, brights and pastels. 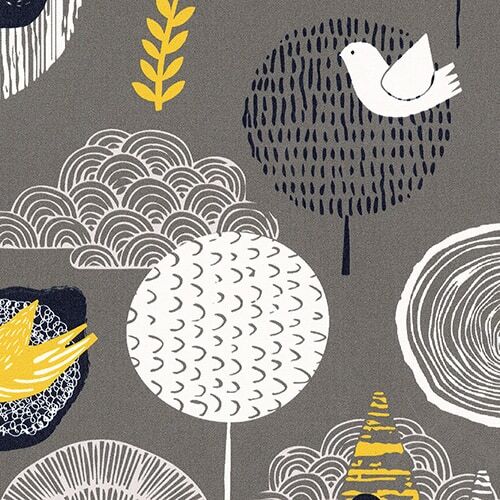 To make a style statement, choose a print that incorporates this warm bright. 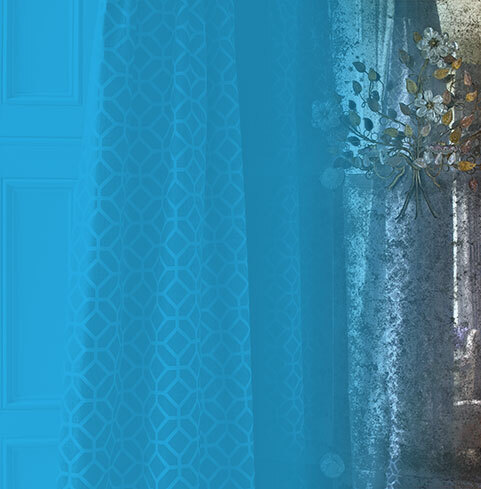 As an independent company, we stock a wide range of fabric designs by some of today’s leading soft furnishings suppliers. Visit one of our showrooms or arrange a home appointment to find out more and see our designs for yourself. Perhaps you like neutral living room blinds or bedroom curtains. 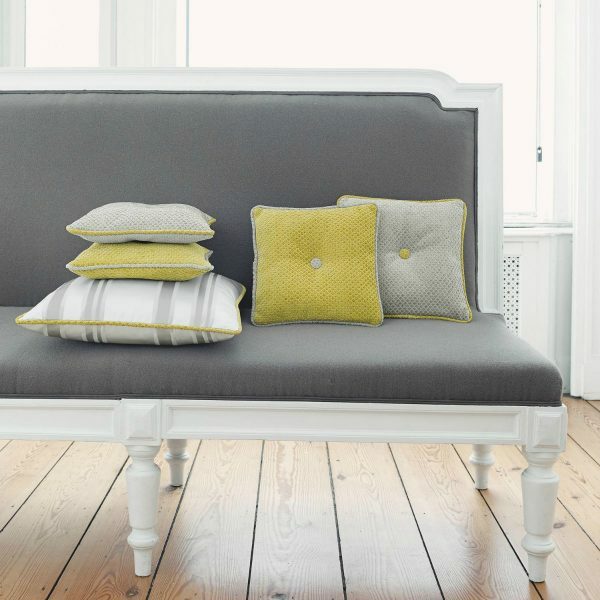 Try adding a couple of yellow cushions and see the difference it makes to your home décor. A touch of yellow here and there adds a real pop of colour to any room. Norwich Sunblinds can make your soft furnishings as well as your blinds and curtains. Norwich Sunblinds can make your soft furnishings too! 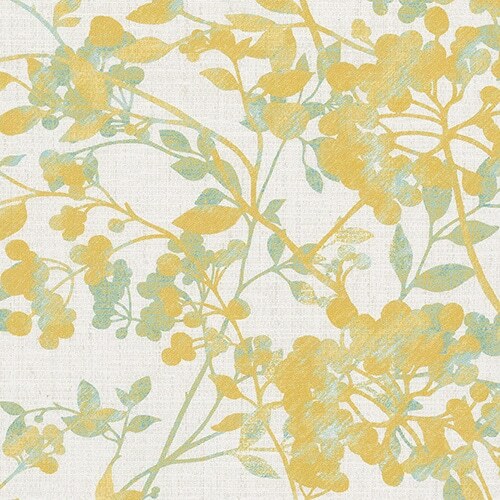 The ultimate spring/summer colour, fabric designs featuring yellow florals and foliage will liven up your home. This look works in any room from the kitchen blinds to the bedroom curtains. Floral designs look good all year round, bringing the outdoors in on warmer days and adding a touch of warmth on cooler days. When all is said and done, sometimes only the brightest yellow will do. A living room blind in the boldest shade will really make an impact. Not sure how to work yellow into your home décor? Visit one of our showrooms or make a home appointment. 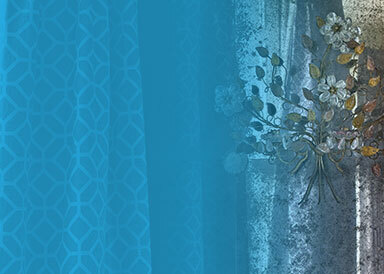 Our expert team will suggest fabric designs that will work for your style. 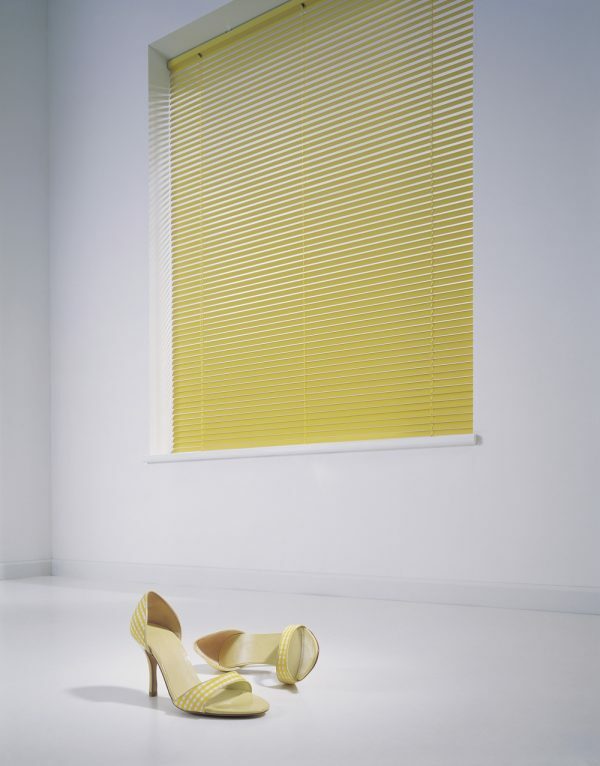 So, whether your choice is pale lemon or the boldest bright, we can help you find your perfect blinds and curtains. Arrange a home appointment and we’ll take it from there. 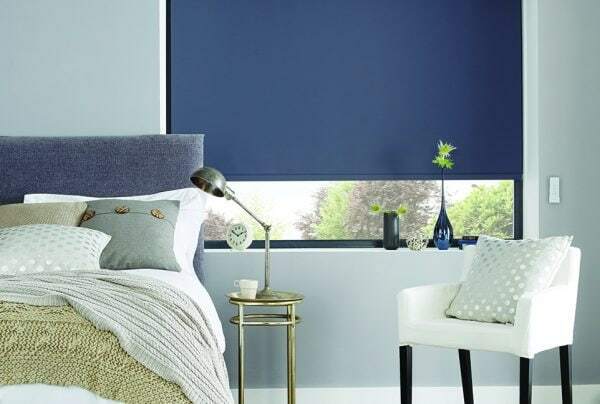 The Norwich Sunblinds team will suggest fabrics that work for your home and measure up and fit your curtains. Go yellow this season!